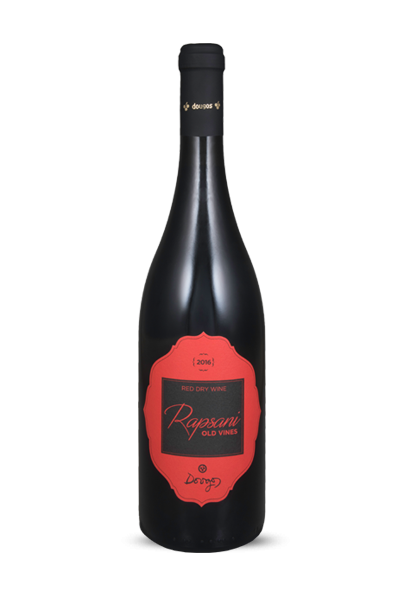 Classic red, it is matured in French and American oak barrels for 12 months and in bottles for another year. 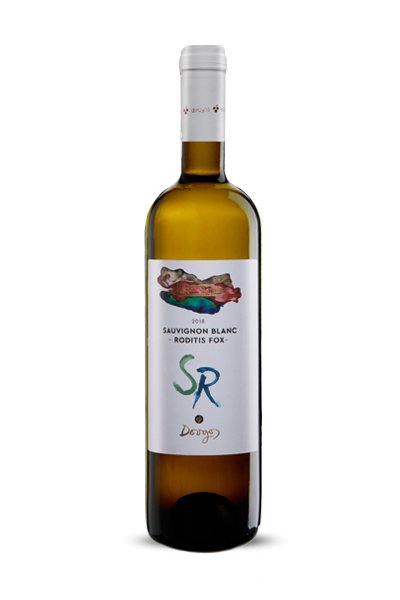 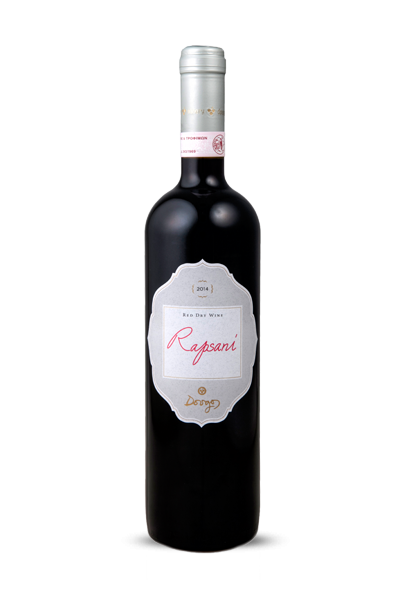 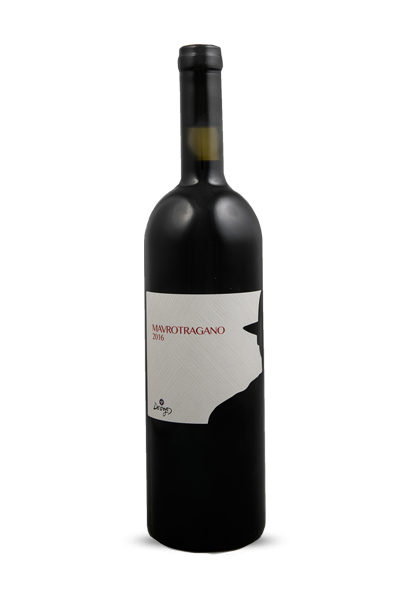 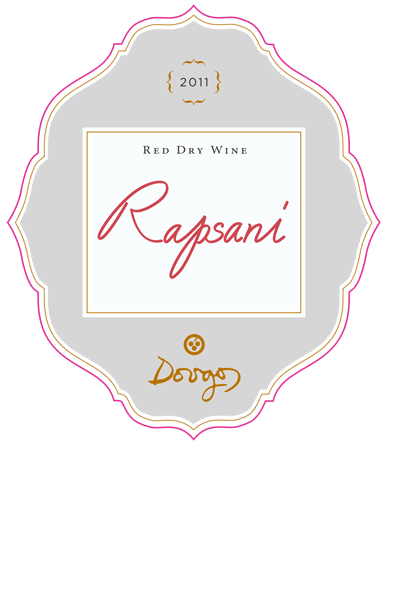 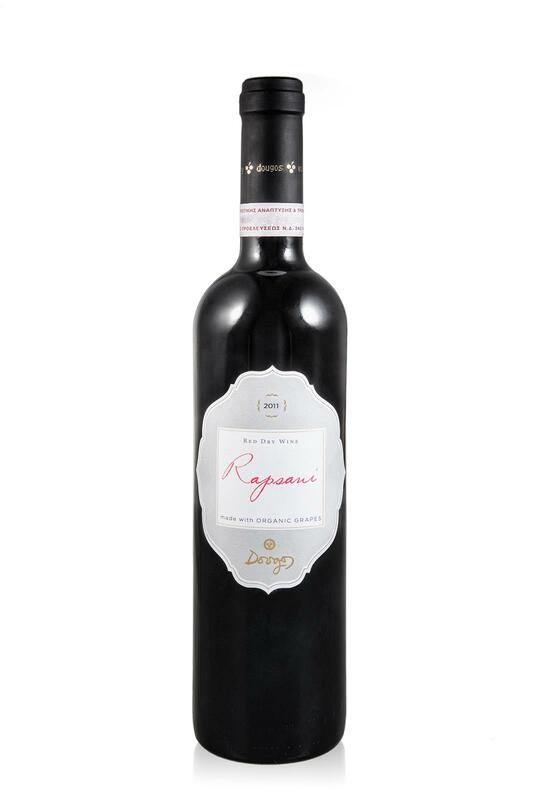 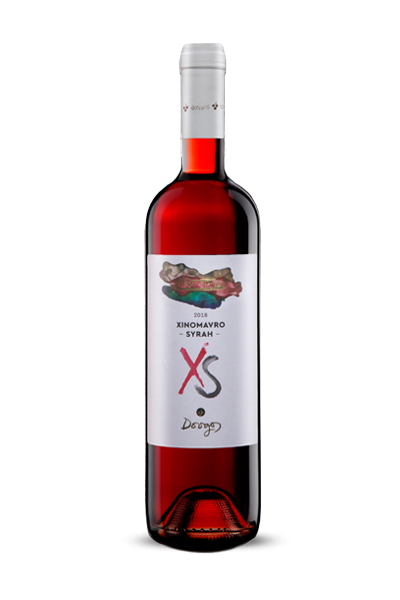 The basic Rapsani PDO is a blend based on Xinomavro grape that offers a complex nose of cedar and smoke wrapped around a core of red fruit. 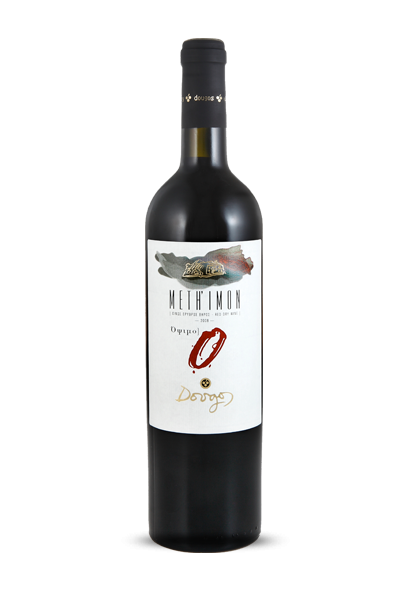 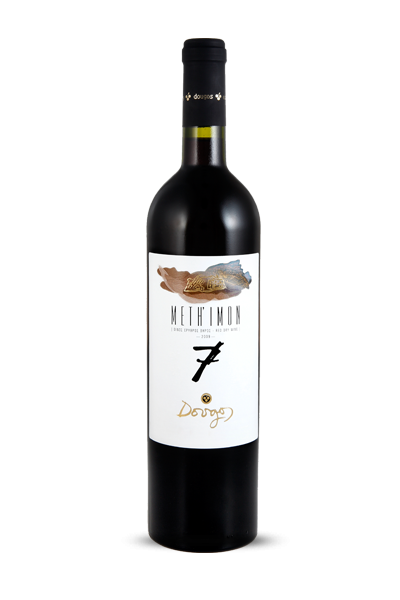 Savoury and elegant on palate with firm tannins and high level of freshness. 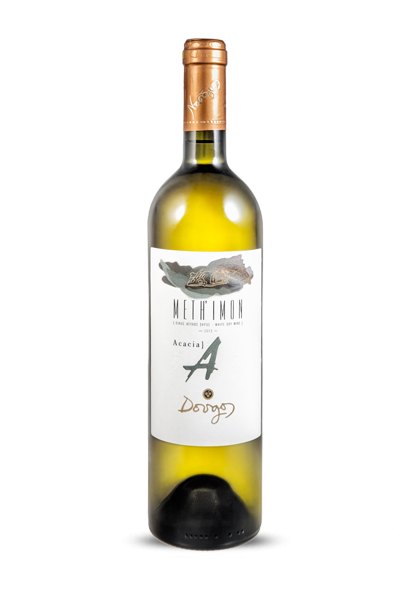 At 16-18°C in high volume glasses.